Baby isn’t born yet but I have experience of a family member having this Pram so we bought it. Love the way baby is in a lay down position until they are safe to sit in a car chair. Pram is so light and easy to steer. 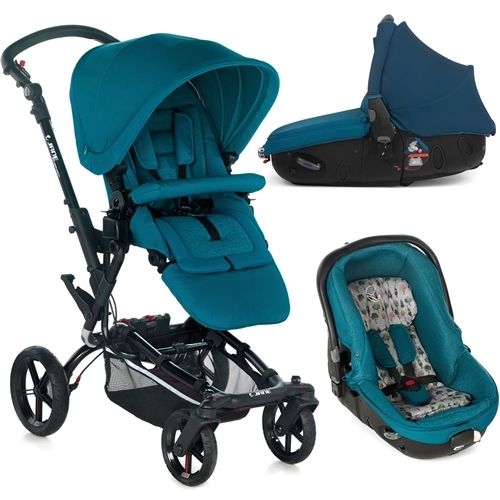 Love the colour of the Pram we chose. Very practical.